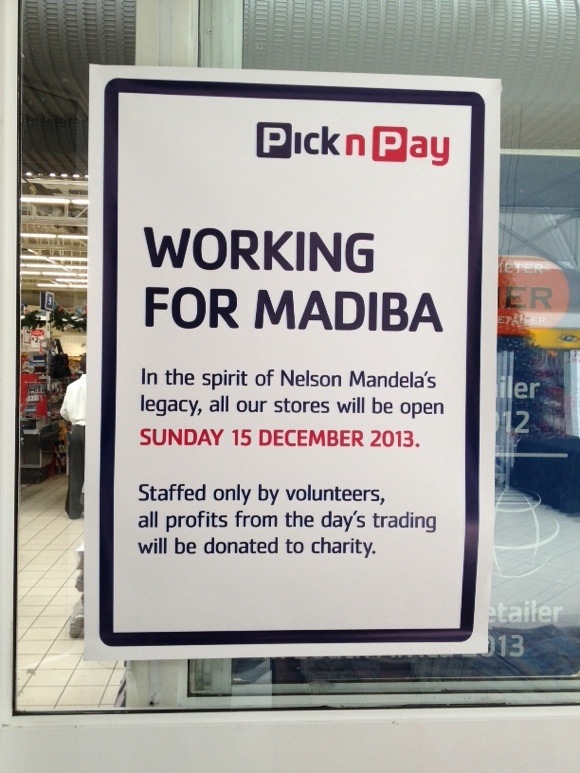 Pick n Pay is staying open during Madiba’s funeral. Here’s why. A great tribute to the way this man lived and the things important to him.